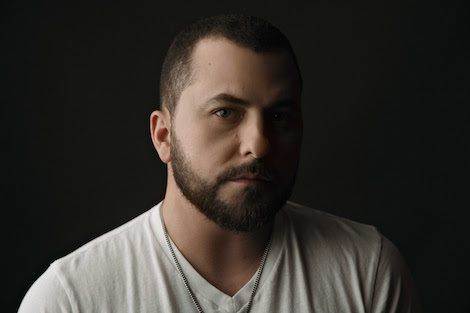 Columbia Nashville artist Tyler Farr has been placed on complete vocal rest, following a microlaryngeal surgery to remove a vocal polyp from his vocal cords. Farr was given a good report from the Vanderbilt Voice Clinic post-surgery. In order to maximize healing, Farr has cancelled all concert dates for the next few months. Farr first noticed vocal issues, which were identified during a severe case of bronchitis, while on tour with Jason Aldean this past summer. Farr was set to tour with Curb artist Lee Brice in early 2016 as part of Brice’s Life Off My Years trek. With Farr healing from vocal surgery, Brice has tapped Maddie & Tae, Clare Dunn, and Jerrod Niemann to join the tour.